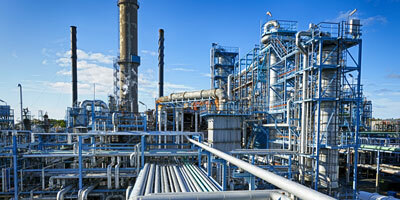 A Houston-based law firm with dedicated attorneys in personal injury, criminal defense, oil & gas and more. Read More. Millions in verdicts & settlements for our clients. Read our results. We can come to you, anywhere in the state. Read our story. 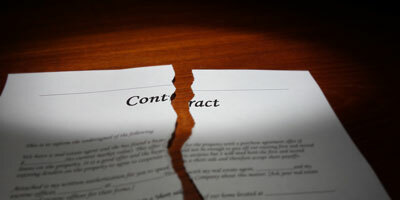 Resolve your business disputes with an attorney. Let us help protect your rights. Hold reckless and negligent drivers accountable. 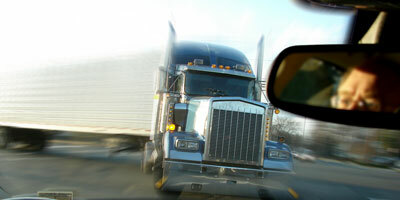 Pursue a claim against a truck driver or company. Let us determine who may be responsible for your injuries. The financial, physical, and emotional burdens that can result from a serious injury can become overwhelming soon after the accident and persist long after. As such, it is in your best interest to explore what legal action you may be eligible to pursue against the party responsible for your unnecessary pain and suffering. 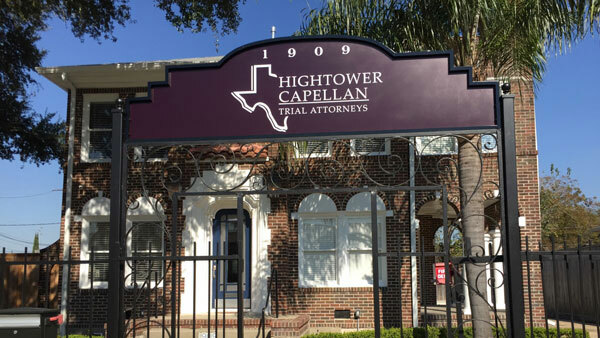 At Hightower | Capellan, our experienced and dedicated Houston personal injury attorneys can help you take the legal action necessary to pursue financial compensation for all of the losses and damages associated with your accident. When you or a loved one have suffered injuries because of another’s negligence, choosing a lawyer to protect your interests will be the most important decision you make. Hightower | Capellan is here to help. 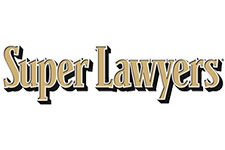 Our firm is dedicated to helping people, providing clients with the highest level of attention and winning in the courtroom. 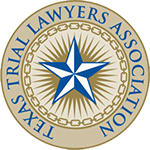 Call us today (832) 433-7279 to speak with one of our lawyers or schedule an appointment. 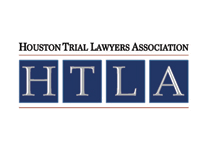 At Hightower | Capellan, our Houston personal injury lawyers understand just how important this claim will be for you and your family, and we are ready to put our years of experience to work for you in cases involving any of the following practice areas. Over Millions in verdicts and settlements for our clients.